When we finally got an up-close look at the all-new 2019 Audi A6 at the 2018 New York International Auto Show, we were already impressed. At the time, only preliminary info was available, and while not much more has been revealed since then, we thought you’d want to read a bit more about this beaut of a sedan with the top 3 things you need to know. All this talk about self-driving cars isn’t just a thing of the future; it’s very much the “now,” and the latest luxury sedan from Audi proves that with its Level 3 autonomous drive feature. What that means is that up to speeds of 60km/hr the 2019 Audi A6 can steer itself, without input from the driver. Now, because this is such new technology, it won’t be readily available on the A6. 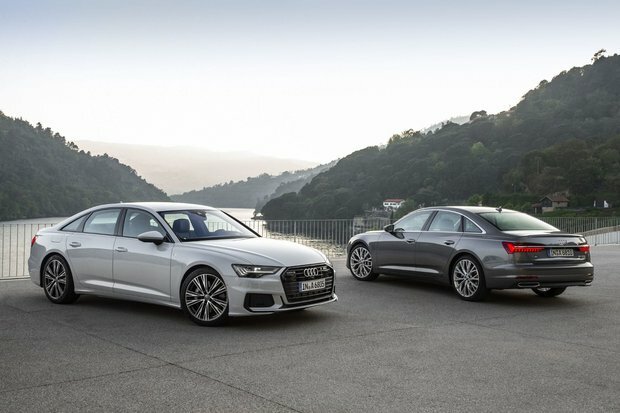 Because it can only drive itself in designated areas, Audi’s made sure not everyone has access to it, however, it’s important to know that your Audi A6 COULD drive itself. Of course, laser-guided cruise control, lane keep assist, blind-spot warnings, and even the ability to self-park your A6 using an app on your phone are all readily available. We know what you’re thinking: Wait, hybrids aren’t usually performance-drive vehicles. But, hold on, you’ll want to read the following stats before passing judgment on the all-new 2019 Audi A6’s engine. 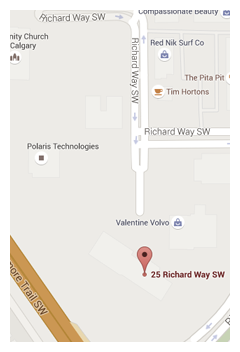 The luxury sedan is equipped with a 3.0L turbocharged V6 with a 48-volt belt alternator mild hybrid system. What that means, essentially, is that the Audi A6 offers up smoother engine operation and gear changes, as well as regenerative breaking and torque fill. It also means the 2019 Audi A6 can coast with the engine off while cruising between 55-159km/hr and will also shut the engine off when the car slows below 22km/hr and is coasting to a stop. Again, we know this sounds like sacrilege when talking about an Audi. How could it not come with Quattro?! Here’s the thing though: It does come with Quattro, however, it also has the ability to decouple the rear axle when it’s not needed in order to save on gas. There’s even an optional rear-wheel steering system that improves both turning radius and the vehicle’s agility on the road. 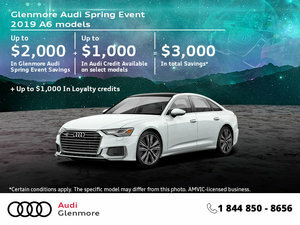 To find out more about the 2019 Audi A6, head down to your local Glenmore Audi to speak to one of our experts. And you’ll want to make sure you book a test drive as soon as it hits showrooms closer to the end of the year.